If the weather is any indication, summertime is on the horizon in the Valley. 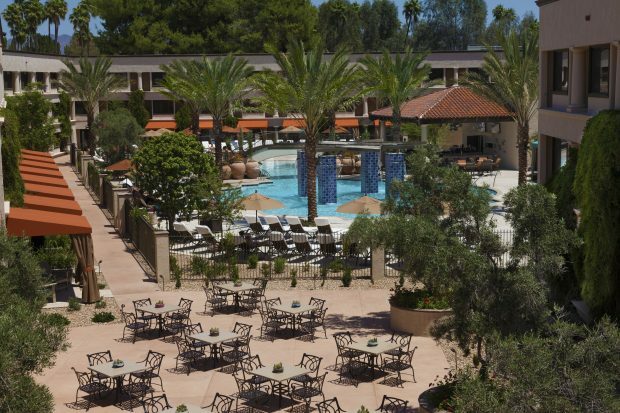 Kick off the season of sunshine and lazy days by the pool by celebrating mom with a memorable Mother’s Day brunch and also treating yourself to a special summer staycation at The Scottsdale Resort at McCormick Ranch. Mark your calendars on Sunday, May 14 for a delectable Mother’s Day brunch at the Scottsdale Resort’s Vista Verde Dining Room. Featuring a rotation of food stations that are sure to satiate every taste and craving, mom can choose among an omelet station; a salad bar; a raw bar featuring jumbo shrimp cocktails and assorted handmade sushi; a pasta station; a carving station; an Asian station; and a fully stocked dessert station. To view the full Mother’s Day brunch menu, please click here. Starting at $68 per person and $34 for kids ages 5-12, reservations can be made by calling 480-596-7521. Schedule some summertime fun for yourself with the Rock Your Summer staycation special at The Scottsdale Resort. Beat the heat with can’t-miss weekend rates starting as low as $99. Dive into the decades with poolside weekend music from The Mark Long Band covering classic rock songs across the decades as you sip drinks and savor light bites from the Twisted Vine Pool Bar and Grill. Better yet, add on breakfast for two for just $10 more. To book the Rock Your Summer staycation special, please click here. 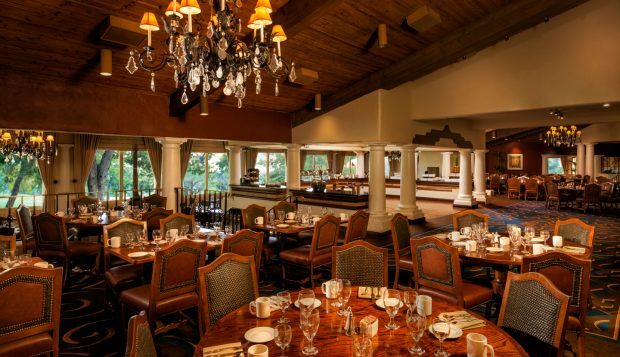 Guests may also enjoy on-site dining options, like the delectable Kitchen West restaurant that serves up seasonally driven cuisine overlooking the resort’s expansive golf course, while Bar Six40 is the perfect cocktail lounge escape. For more information, please visit www.destinationhotels.com/scottsdale-resort.